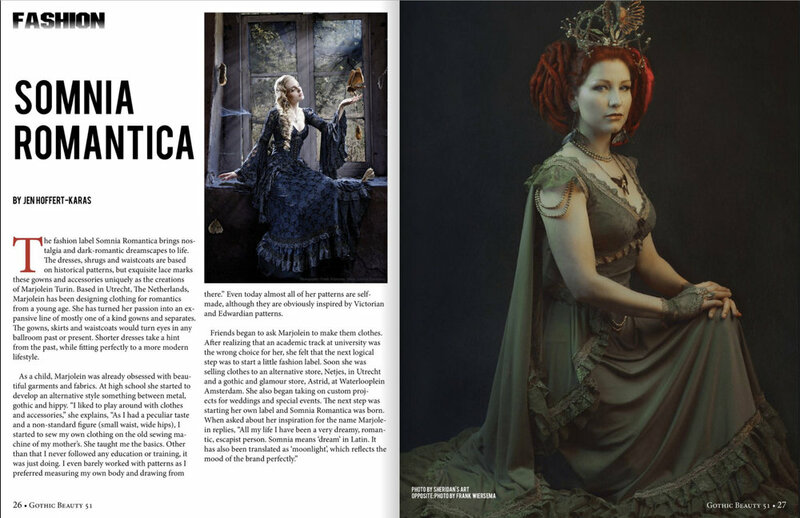 Recently I have been interviewed for Gothic Beauty Magazine! Here below is the full interview. May you have any questions or comments regarding the interview feel free to share them here or to mail me! SS 2018 mini collection is being set up!